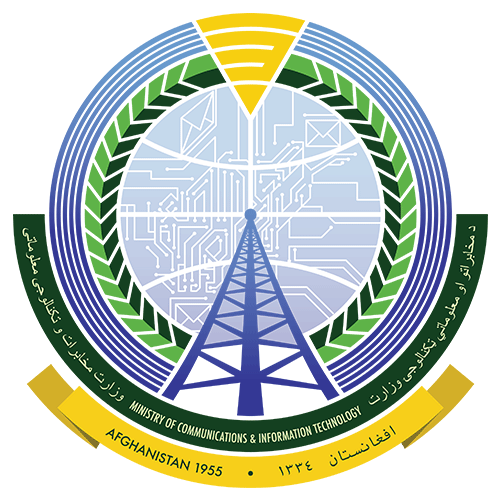 Based on the Afghan Government telecom service law, all telecom services are subjected to 10% service fees collecting thorough all telecom and internet service providers in the country. 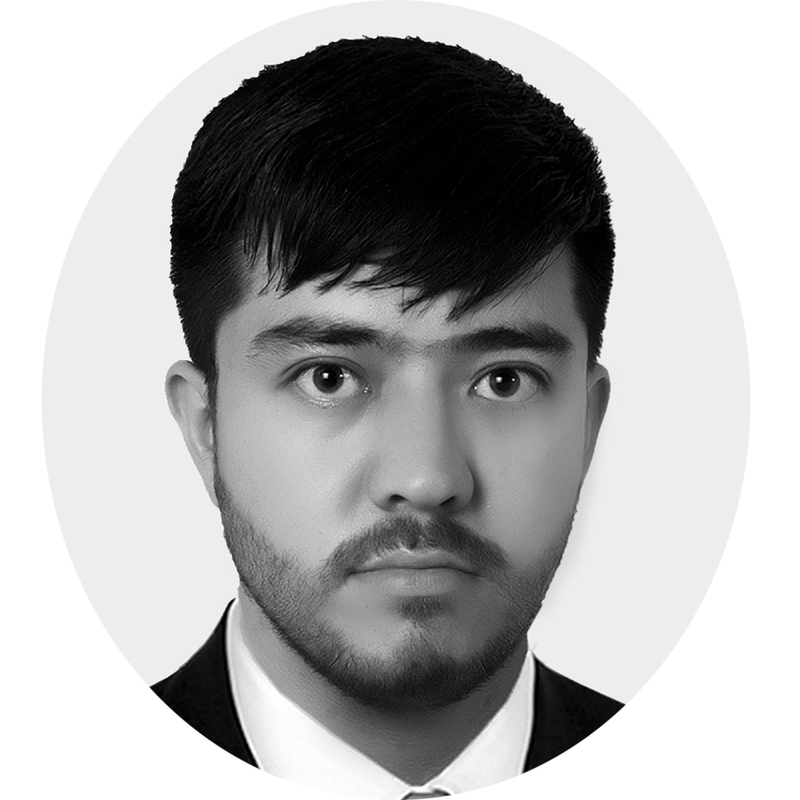 In order to implement the law MOF, MCIT and ATRA have been assigned the task to establish a Real Time Data Management System for the purpose of transparency in controlling the 10% Service Charge deduction and collection throughout the country, and to report ICT sector revenue .In order to realize the actual real-time requirement for 10% tax deduction and revenue assurance, The System should have online interface with all operators to get the voucher card (VC) recharge/any recharge message from Operators Billing, Core ,Value Added Services (VAS) systems whenever subscriber do top-up or recharge then operators systems should also send online message to MoF/MCIT RTDMS /RA System.The system should be designed based on VC recharge/Online top up flow of Operators and then should produce interface document to get the online recharge transactions from each operators billing system and record into RTDMS/RA System. The Liaison Officer will be responsible for external relationship and correspondence of the directorate with Attorney Offices, MoF, Telecommunications’ Companies and etc. •Must have university degree in Business Administration or Social Sciences. •Must have minimum three years of experience in general administration and government liaison with NGOs or International Organizations. •Must have the skills and knowledge in a similar capacity for governmental bodies, NGOs or international organizations.